The Mind Region of the King Salomon Healing Modality is an ancient healing from which our present-day psychology is rooted. This method was the first “rebirthing” created by King Salomon’s healers over 3,000 years ago. This very powerful ancient healing works with all aspects of your life to clear blocks and traumas. ​This method works to heal emotional, physical and spiritual trauma! 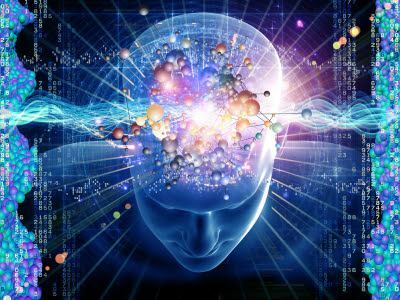 The results are an increase in consciousness-an increase that empowers the receiver to reach not only their potential, but their own Genius! The series consists of 10 sessions, spread out with 2-5 weeks in between each. Each session lasts approximately 2-hours and each costs $225. Please see 'Shamanic Healing' page on this site for more info. This very powerful ancient healing works with all aspects of your life to clear blocks and traumas.